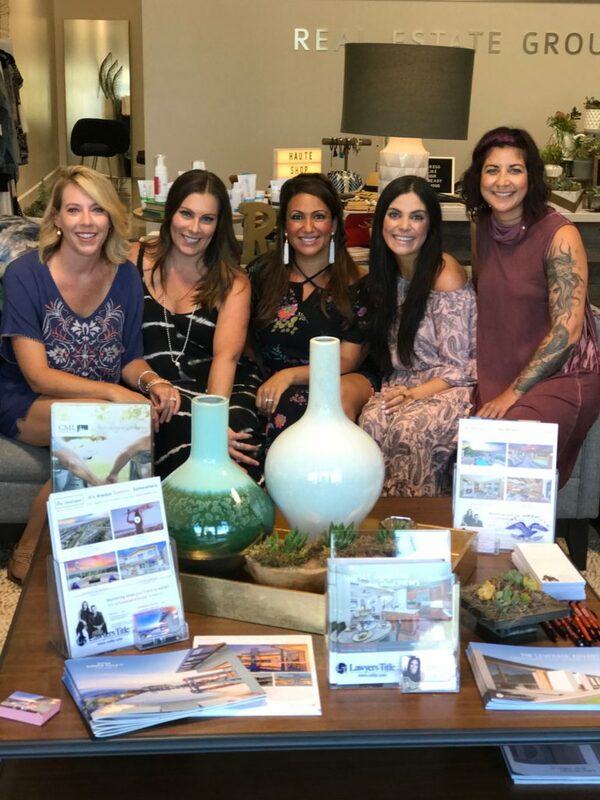 The Boutique Real Estate Group had an amazing night at their new state of the art real estate office in the La Floresta Shopping Center in Brea last night. 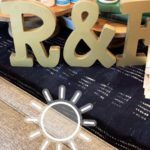 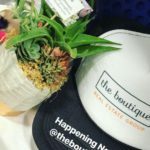 Over 100 people attended the ☀️Summer Soiree Pop-Up Shop event sponsored by The Boutique and hosting multiple local vendors. 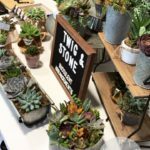 Included was HauteShopCo, R&F Skin Care Specialist Lisa Qsar, Twig & Stone Succulents by Kelly O’Campo, Braid Bar by Studio A Amy Batlowski and local real estate agents Raj Qsar & Christina Boladian with The Boutique Real Estate Group. 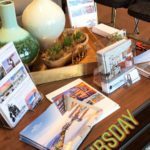 Please be on the look out for more events from The Boutique Real Estate Group and our local friends.